Two publishing houses in Germany were shut down for allegedly operating in affiliation with the terrorist Kurdistan Workers’ Party (PKK), Deutsche Welle Turkish service reported on Tuesday. A statement released by the German Interior Ministry announced that Mezopotamien Verlag und Vertrieb GmbH and MIR Multimedia GmbH were banned for operating in affiliation with the PKK, which has been listed as a terrorist group since 1993. 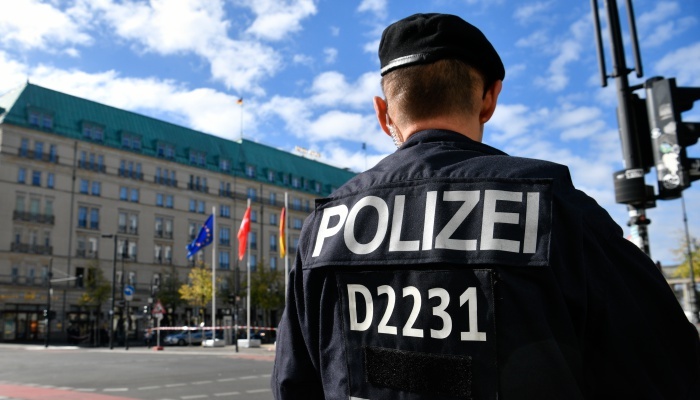 The police carried out searches of the companies’ headquarters in the states of North Rhine-Westphalia and Lower Saxony. 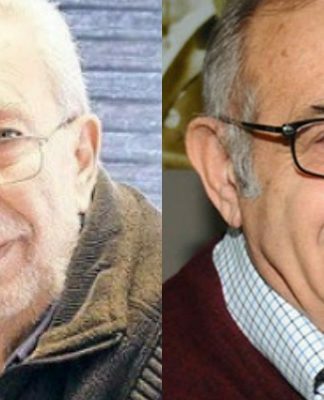 “All commercial activities pursued under the guise of publishing only benefit the PKK, which permanently reinforces the means by which the terrorist group operates in Germany as well as in Europe and systematically weakens the effects of the prohibition imposed upon the PKK,” the statement read. With some 14,500 sympathizers, the PKK is considered the most populous radical organization in Germany. 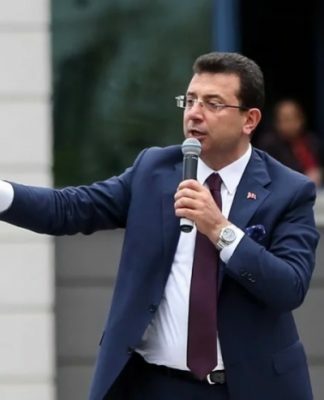 The ministry also said the group uses the country as a haven for members fleeing Turkey and financing as well as recruitment. 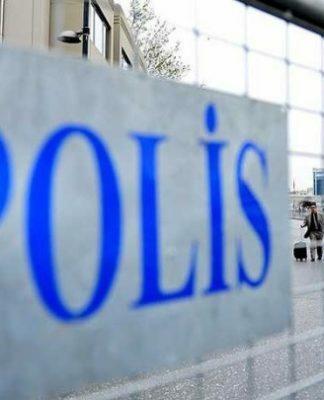 Federal prosecutors have so far launched 180 PKK-related investigations, with more than 90 people tried over their links to the PKK. “It is necessary for the re-establishment of the legal order to thwart the PKK as it continues to pursue activities in Germany despite its prohibition,” Minister Horst Seehofer said. The ministry had banned ROJ TV 11 years ago for operating in affiliation with the PKK. The PKK is considered a terrorist organization by Turkey, the European Union and the United States.